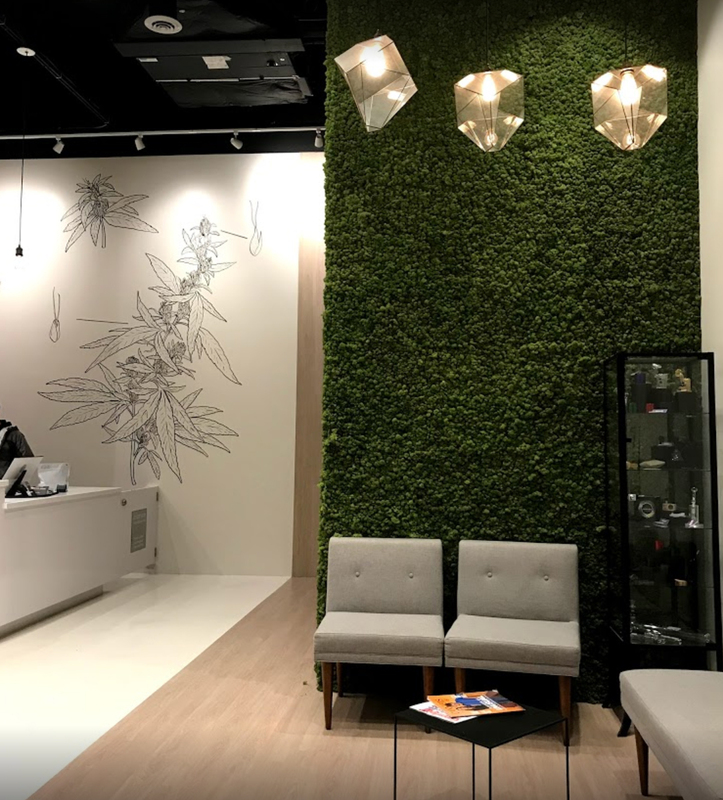 "We commit ourselves to constant reinvention and self-scrutiny, working with and listening to each other, to further improve and enhance your cannabis experience." 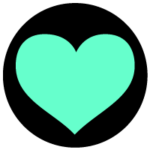 As of January 11th, 2019 all cannabis consumers in the Commonwealth can experience the unique marijuana products once enjoyed only by medical-card holding patients offered by Theory Wellness’ Great Barrington dispensary. 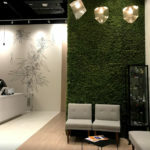 Those looking for a craft marijuana dispensary will appreciate Theory Wellness’ commitment to developing new strains and products through unique genetics and small batch cannabis crops. Traditional smokers and dry herb vaporizer users will be pleased with Theory Wellness’ Great Barrington dispensary’s concise yet diverse offering of whole flower bud. On an average day, you can expect to see legendary strains like Blue Dream as well as new offerings like Jilly Bean and Banana split. Theory Wellness strives to keep a selection of flower that embodies the entire range of THC, CBD, and other cannabinoid profiles. Jumping on the CBD strain train, Theory Wellness offers popular strain CBD Punch which is comprised of an impressive 12.5% CBD. 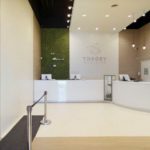 The variety of specialty products offered by Theory Wellness’ Great Barrington, Massachusetts dispensary is sure to impress even travelled fans of marijuana. Concentrates are not limited to one hash or extract. On average, the menu at Theory Wellness in Great Barrington has live sugars, wax, shatter, vape cartridges, and rosin in a plethora of strains and cannabinoid profiles. For edibles, dispensary staples like gummies and chocolate are usually on the menu, as well as exotic and innovative products like CBD honey, capsules, and tincture. Those looking to treat localized pain and other ailments will be pleased with the selection of topicals including both body oil and salve that are infused with non-psychoactive CDB. An added bonus for visitors of Theory Wellness’ Great Barrington,dispensary is their selection of accessories. The vast inventory of glass bubblers, bongs, hand-pipes and more by Massachusetts glass art icon Witch Dr. of Salem, as well as national art-glass giants like Grav Labs. More advanced products include vaporizers with adjustable temperature controls, and vapor pens for cartridges. They even carry essentials like lighters, papers, joint crutches, stash jars and more. 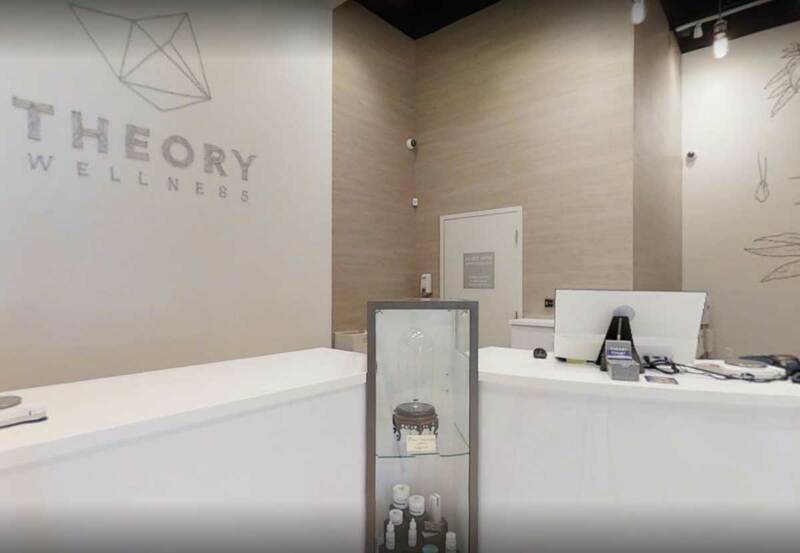 The next time you’re in Berkshire County or Western Massachusetts, be sure to check out Theory Wellness’ Great Barrington dispensary for premium cannabis and CBD infused products. Proudly serving the Massachusetts communities of: Egremont, Alford, Stockbridge, Tyringham, Monterey, New Marlborough, Sheffield, Lee, West Stockbridge, Sandisfield, Becket, Washington, Richmond, and Pittsfield. Located just minutes from the New York state line and communities of: Red Rock, Spencertown, Austerlitz, Craryville, Hillsdale, Copake, Philmont, Hollowville, Taghkanic, East Chatham, Chatham, Ghent, Canaan, and Kinderhook. Just half an hour drive from Canaan, Connecticut and the communities of: Salisbury, North Canaan, Norfolk, Colebrook, Winchester, Cornwall, and Goshen. Check out the pdf version of their medical menu here!